Download a PDF of complete letters of reference. Design and construction was outstanding and the quality of workmanship was excellent. Steiner Shipyard delivers the Highest Quality, at Competitive Prices and On Schedule! 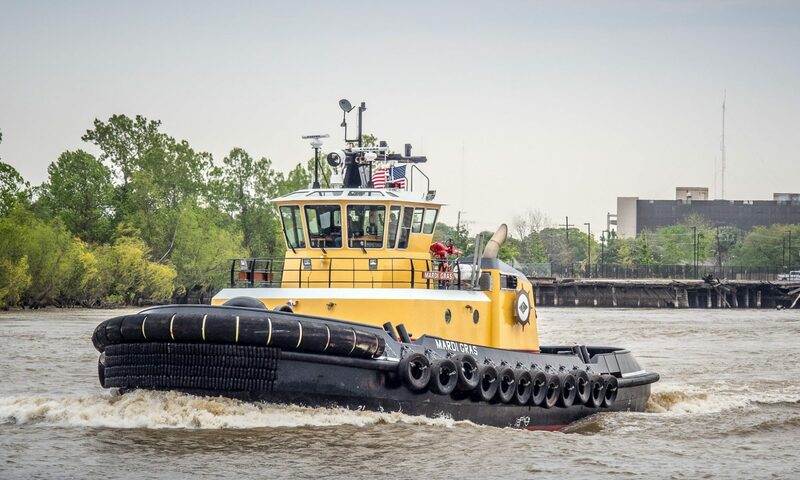 You and your team have met and exceeded the challenge and gained the respect of all those who will be fortunate enough to serve on the tugs you built. The attention to detail and quality performance of every person I worked with at Steiner puts you among the best in the business. Claude MixonVP - Boat Construction and MaintenanceBlessey Marine Services, Inc.